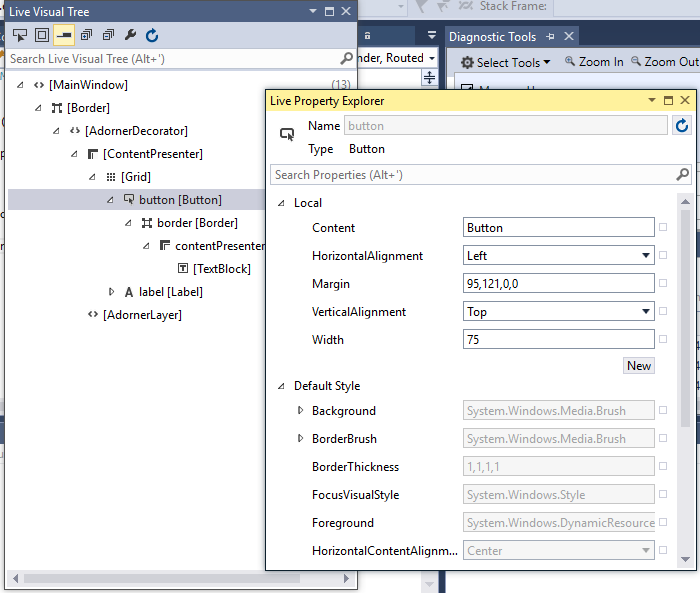 Microsoft has released a new preview of Visual Studio 2015, which is shaping up to be a major release. Community Tech Preview 6 includes cross-platform tools for its ASP.NET web application framework. On the Windows side, this is the tool which supports Microsoft’s “universal app” strategy, allowing developers to build a single app for Windows desktop, tablet and mobile. Microsoft Office is on the way as a universal app (alongside an update to the traditional desktop edition), and there are numerous other examples in the preview of Windows 10 on phones. Microsoft is also embracing cross-platform beyond Windows. Visual C++ can now target the open source Clang/LLVM compilers to create libraries and apps for Android and in future iOS. There is still no iOS support in this preview, but the Android compiler now supports Lollipop and there are improvements to the tools and templates. There is no user interface framework supplied for native Android, so the intention is that developers build either libraries to support apps written with Java or other tools such as Xamarin, a third-party framework for targeting iOS and Android with C#. The updated Visual C++ also has a feature called Code Flow Guard (CFG), intended to thwart buffer overflow attacks, a common bug that is also a security vulnerability. 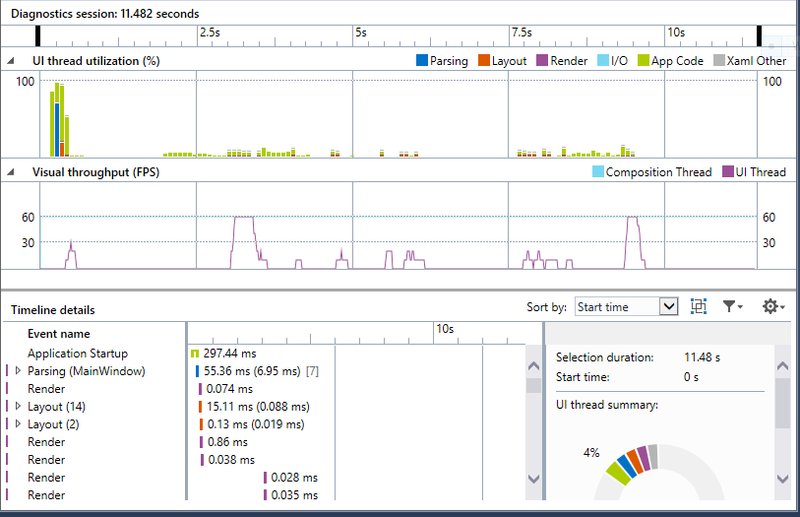 There are improvements to the ASP.NET 5 tools in this preview. ASP.NET 5 is the first release designed for cross-platform deployment, being built on Microsoft’s open source fork of the .NET Framework called .NET Core, though there is also an option to use the Windows-only .NET Framework. In this preview, the visual tools are beginning to catch up with the changes, so you can now use a properties dialog to set things like whether your app should use .NET Core. The ASP.NET 5 templates now include Web API, for creating web services, as well as a starter web template that comes with default content describing how to build web applications hosted on Linux or OSX as well as Windows. Visual Studio’s editors now have better intellisense code completion for Grunt (a task runner), Gulp (another task runner), Bower (a package manager) and npm (Node package manager). The tools for publishing websites now have an option to generate a PowerShell script so you can customise it manually. Microsoft continues its move towards OpenID Connect and OAuth2 for authentication, and even the ASP.NET 4.6 templates now use OpenID Connect in place of the old Windows Identity Foundation. There is more evidence here of Microsoft’s renewed work on Windows Presentation Foundation, the desktop development framework that seemed all-but frozen when Windows 8 appeared. A new Timeline profiling tool for WPF and Store apps was introduced in CTP5, and is now joined by two new debugging tools, the Live Visual Tree which shows all the visual elements in your application and the Live Property Explorer which shows the current properties of any selected element. These tools are also coming to Store apps in a future update. Despite this new Visual Studio preview, it seems Microsoft is holding back some Windows 10 development details for its Build conference at the end of April. New debugging tools for WPF. Visual Studio 2015 includes numerous features which would have been surprising coming from the Microsoft of a few years ago, including open source .NET Core, native Android compilation, web app hosting on Linux and Mac, Apache Cordova, and not forgetting support for the likes of Grunt, Gulp, Bower and Bootstrap, all open source technologies developed elsewhere. The reason is that the company’s strategy has shifted to one that includes diverse operating systems. Microsoft itself is putting out Android and iOS apps for products like Office and OneDrive, and it is now enabling its developer community to take a similarly broad view of the computing landscape. The tools do of course push developers towards Microsoft's Azure cloud for hosting as well as services such as Azure Active Directory, and Visual Studio itself runs only on Windows.